Olive Chef Scool students are highly regarded and sought after upon completion of their culinary qualifications. The City and Guilds Diploma in food Preparation is internationally recognised in an excess of 100 countries worldwide. 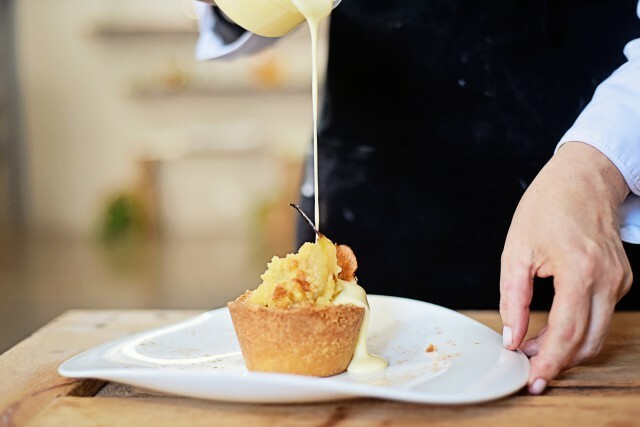 In the highly competitive and dynamic world of the culinary industry there is always the next level of perfection to reach or another skill to master. Olive Chef School’s Advanced Diploma in Culinary Arts equips you with the stepping-stone to master the best practices in the culinary world. 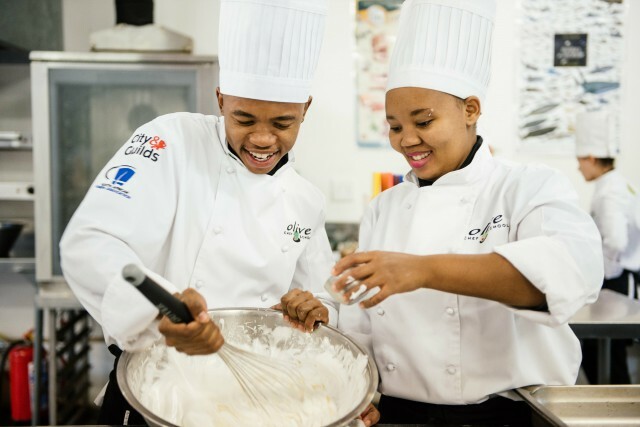 An international Diploma in Food Preparation provides Chef students with exceptional culinary and catering skills through classical culinary training. 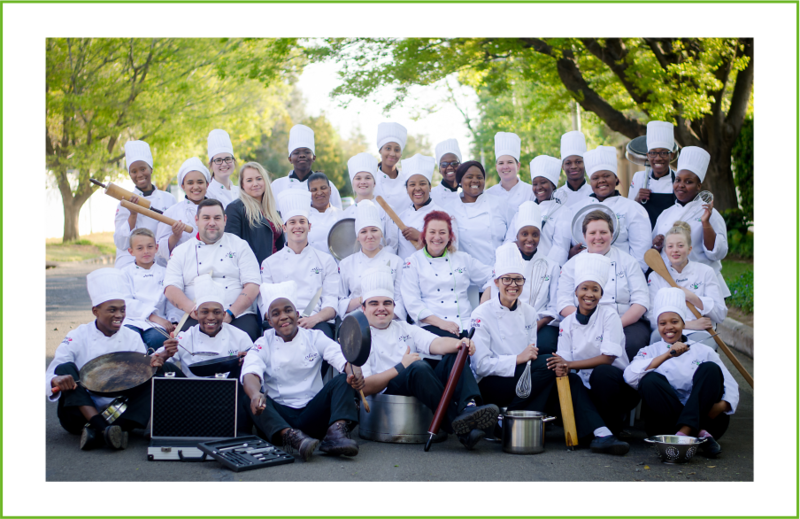 First year chef training is presented at Olive School, situated at 14 Louis Botha Sreet, Waverley in Bloemfontein. The second year, which consists of experiental training, is conducted at elite five star venues across South Africa. Furthermore, these placements are guaranteed. Students’ theory is further enhanced and skills honed in our practical kitchen. Students also complete a basic French Culinary Course, basic first aid and fire training as well as formal wedding cake training. 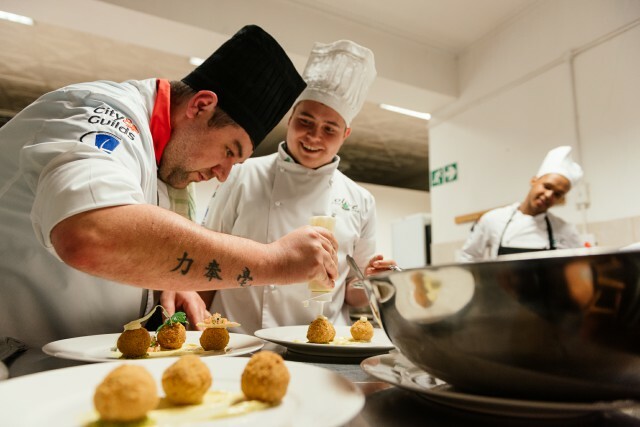 Students are placed at selected five star venues, as well as at some of the top twenty restaurants in the Cape Wine Lands, in order to receive experiential in-service training for a period of twelve months. 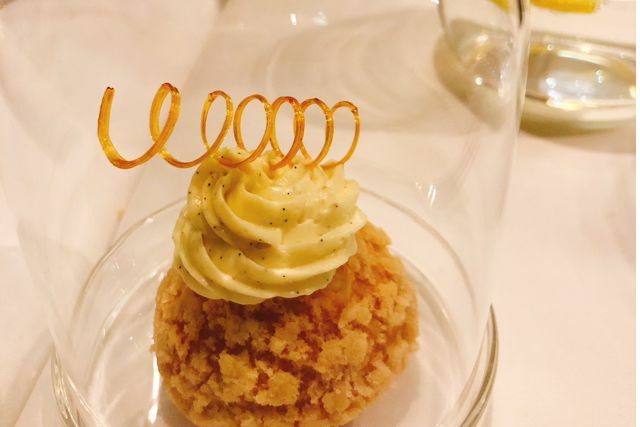 During the second year students are also expected to complete a thesis as well as an assessment relevant to the course layout, which consists of a seven-course gourmet practical. During this period, the student receives a basic salary. Must be in grade 12 or have a grade 12 certificate. An application form must be completed (Request Application Form). A main course recipe accompanied by a photo thereof. A short CV accompanied by a motivational letter. Potential students must be available for an interview with chef Rinette before final selection is made. R 25 000.00 Registration Fee to secure placement, forms part of tuition fees. A once-off payment of R 105 000.00, which includes a R 5 000.00 discount. R 25 000.00 Registration Fee to secure placement, forms part of tuition fees. R 50 000.00 on starting the course with 6 installments of R 10 264.13. This amount includes interest of 9 % per annum. R 50 000.00 on starting the course with 12 installments of R 5 247.09.